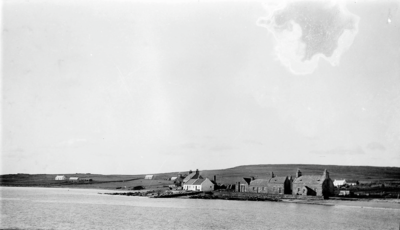 It was almost a certainty: when a visitor from 'home' was in port, he would be invited to visit, to eat, drink and chat about the island home - the Shetland Islands. 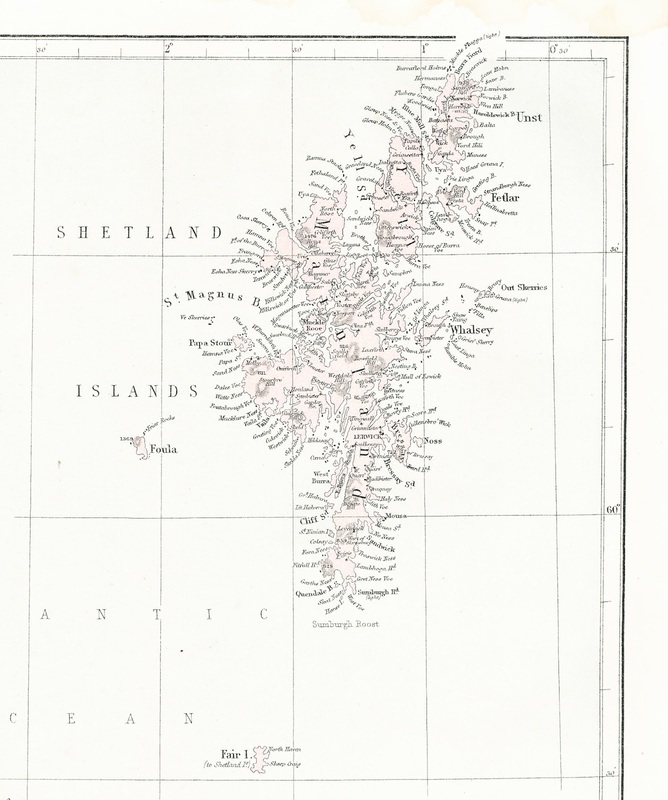 My father was born on Unst, the island at the very top of Britain, the most northerly of the Shetland Islands, promoted as having the cliché 'most northerly' of everything. 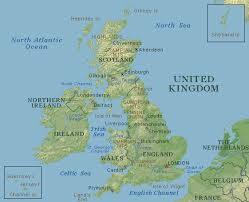 On the map, the islands are located above the Orkney Islands, north of the Scottish mainland. 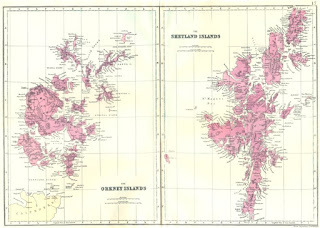 Awkwardly, for the convenience of cartographic scale and page size, the islands are often included in a separately inserted box, almost as an aside, fitted into in whatever blank space might be available around the 'main' map of England, Scotland and Wales, that sometimes was able to include the Orkney Islands; never the Shetland Islands: such were the proportions of mainland Britain and the size of the standard printed page. 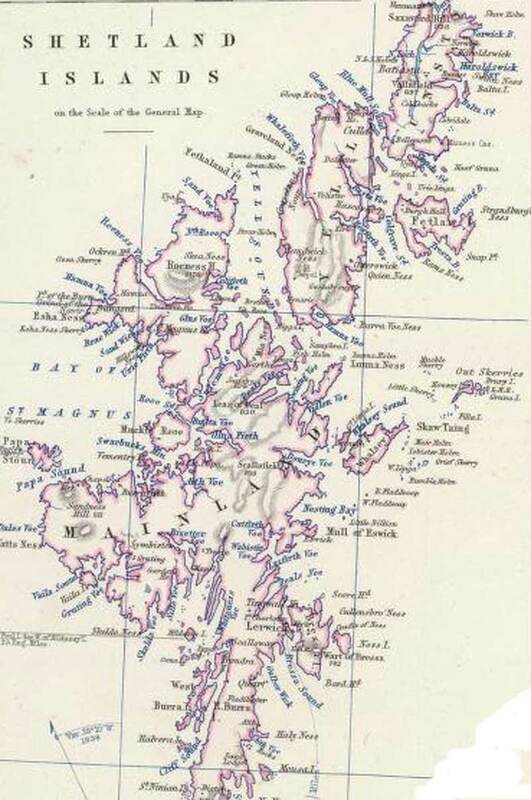 Little wonder that few folk know exactly where the Shetland Islands really are. The confusion is heightened by the existence of the South Shetland Islands located below the Falkland Islands in Drake Passage just off the Antarctic Peninsular. 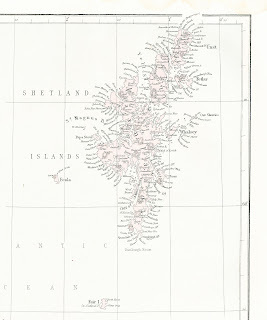 While being a part of the British Isles, the Shetland Islands have strong ties to the Nordic lands and Denmark, and are peopled with descendants of the Picts and the Vikings. 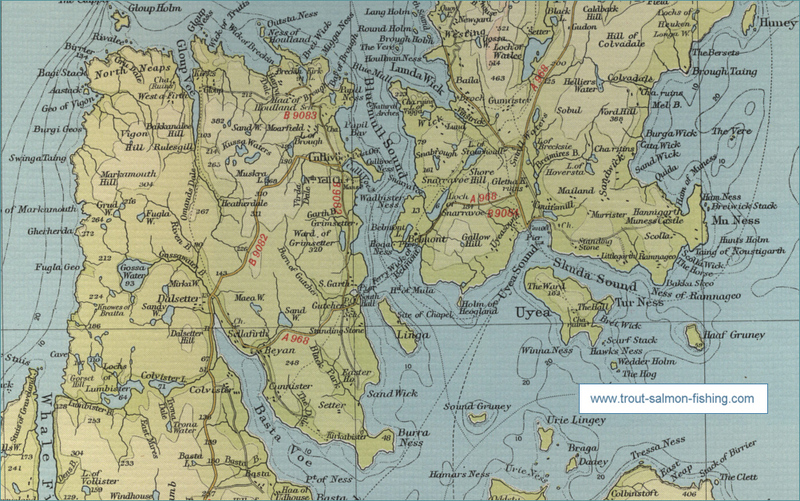 The islands lie on the Viking route that links Norway and Denmark to the Faroe Islands, Iceland and Greenland. Shetlanders were a race of seafaring farmers. Some found their way into the commercial fleets of the merchant navy and roamed the globe. So skilled were they as seamen, that they were press-ganged into service by both the British and French navies to help fight in their wars. Surprisingly, the British were the most brutal, just leaving the men to find their way home when the navy had finished with them, if they survived the ordeal. The more mannered and caring French brought the men back home to the Shetland Islands. So it is that names like Gue have been used to identify place - appropriately too. Gue is 'ford' in French, and names the croft at the ford high on the southern slope at Baliasta, my fathers birthplace. The old cottage stands just above the ford on the burn that falls across the hill, west to the Loch of Cliff. Gue is 'fiddle' or 'violin' in Old Norse, but it is hard to know why a croft might be named 'fiddle.' 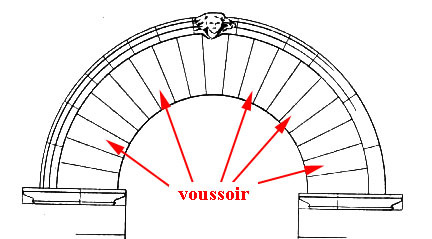 The French meaning makes immediate native sense as the identification of a particular place that would have been a familiar landmark to all local residents. 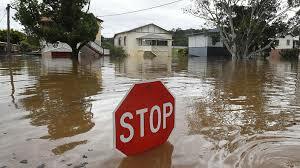 In Australia, the name might be 'Halfway Creek,' a name that describes a waterway midway along the track between towns. Shetlanders still do go to sea, but in fewer numbers than previously as education has opened up more opportunities. Young folk now leave the islands to be educated, and to find work and lives elsewhere like their forebears, all over the globe. When a ship pulled into the port of Brisbane, father would go down and ask if there were any Shetlanders aboard. On occasions, a message from 'home' would be received, e.g., telling that “young John will be on the ship that was coming to Brisbane on . . . (a certain date).” Father would be there soon after the ship had berthed seeking out contacts with 'home,' to meet 'John' or to ask if there were any Shetlanders on board. Sometimes I was used as the pawn: “The boy would lie to look over the ship.” Father kept a constant eye on the shipping news and knew where the ships had come from, and the likelihood of there being a Shetlander in the crew. After contact had been made, the invitation to visit for a meal and a chat was issued, and was generally taken up. Shetlanders love to talk about home and memories, their experiences of place, their roots. Those who have left yearn for any contact with the 'home' that is held so fondly as an ideal in remembrance. There was always the very best of everything in Shetland, even when one knows that this could never be true. Dreams, yearnings, materialise as the ideals of perfection by exaggerating how everything is remembered as being unsurpassable – even the syrup! One only has to spend a few hours on Shetland to know differently. There are spiders, midges, cockroaches, freezing days, gales, wind, and storms to test one's resilience and to annoy; and the syrup tastes like all syrup: but there are no trees, that is true. During the evening of the invitation, after some general 'getting-to-know-you' chat – Shetlanders are generally quiet and can be shy, hesitant with strangers - the photograph album would be brought out to break the ice. It was perused, image by image, slowly and carefully, with the discussion developing around who was in the photograph, and/or the place that was depicted, and the circumstance surrounding the occasion. It was almost a rite of passage that sought to show that the Brisbane man was indeed a local Shetlander; that he did have Shetland blood and know-how, and more, even if the accent had waned a little. He could prove that he kept in close contact with 'home.' The Shetland Times was delivered weekly and was studied in great detail. The photographs being shared were the tiny black and white images, three and a quarter inches by two and a quarter inches; or two and a quarter inches square, taken with a basic Kodak Box Brownie camera, contact printed onto small rectangles with thick white borders. They were held in place on blue-grey card pages with classical brown and gold corner adhesive mounts if they did not directly slot into the card at the corners. Various relationships, contacts and experiences would be expanded upon as persons and places were identified - those were the days! 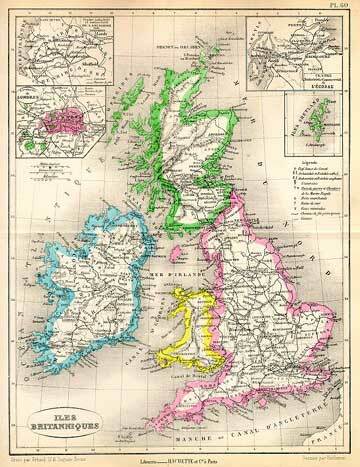 Current circumstances were explored in order to assess any change: “Aye; truly! I dinna ken.” Shared experiences and acquaintances were sought out as if to strengthen bonds between strangers from 'home,' to reveal a connection. It is as if both knew that everyone on Shetland is in some way, even if only in a remote way, related, if not by blood, then by contacts, colleagues and friends; certainly by place. On Shetland, one soon discovers how folk love to dissect the first, second, even third cousin connections, or even the more remote relationships, over a dram or two any time of day. The tiny faces were studied closely to try to imagine the features that were barely there; even the miniature, smudged black and white marks on stark grey masses were inspected with equal interest and enthusiasm. * On the matter of place and location, be this as a background or an image of distance, landscape, the question would inevitably arise: “Do you know where that is? 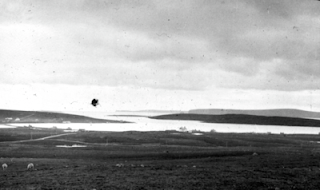 Where was it taken from?” For those who did not know the place, the raw Shetland landscapes in the black and white photographs looked featureless, boring, droll deserts - deserted. One could barely tell the difference between the various stark, drab images. Still, the guesses developed into stories of places and people, with the evening going quickly as reminiscences danced along their bifurcating, be-musingly blissful recollections. There was no competitive spirit, just the love of knowing, and being able to share the deeply-felt sense of 'home' - to reminisce; to relive old times; to renew the roots of memory with the fertile presence of the one who had walked in and known this place and its folk so recently. 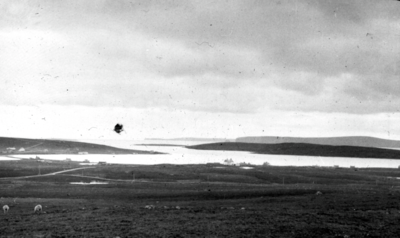 As a child, one would stand and listen to the sweet rhythms of the soft sounds of the Shetland tongue speaking English inter-meshed with Shetland dialect, as naked landscapes in layered greys were admired, and dissected in intricate detail. Place was in the blood. These were strange words that one had come to know in part through father's everyday chat about the house. He mixed a past existence into his new one by using words like: 'grind' for gate; 'dorts' for sulking; 'ken' for knowing; 'dip' for sitting; and more. It was not until many years later, on the first visit to Shetland, that one realised that the words were dialect, and that the little black and white images were indeed accurate representations of a monochrome place, not the schematic diagrams of the technically poor photographs that they appeared to be. Shetland is a place of austere treeless hills, bright locks and big clouded skies holding its own unique mystery. It is a place that one would come to love. Somewhat surprisingly, even today, the question is asked by another: “Do you know where this is?” as a photograph or illustration of a landscape is held up before one's eyes; perhaps a newspaper. The local newspaper and other publications sometimes run competitions with this question. One even challenges oneself quietly when looking at an image, perhaps one from the collection in the Council archives or the museum. I have corrected some notes made by the museum on a couple of images of old Unst. To anyone who knew the area, the captions were obviously wrong. Strangely, one cannot get away from the desire to know where and what: where one is looking from, and what one is looking at. The two embody the complete experience as a twin test to confirm both the assessment and your having been there. Once, a couple of years ago, on being given a print of a water colour of a beach at Unst by friends visiting Brisbane, I was asked if I knew where it was. This was tricky. I would look silly if I failed, but being completely out of context and country, out of mood, I looked but could not recollect. "Do I know this place?" was the first tame quizzical response. "Oh yes." If I was to be seen as someone 'local' in Shetland, I could not fail. Then I new: "The Westing." "Yes!" After staring at a surprise gift and being asked to recognise place, I had been flummoxed by the unexpected requirement to immediately recollect. It was only after a little time that memory and recognition relaxed into the knowing exactly where the image had been drawn. One could feel it. I have stood in front of the shed and pondered the beauty of the sweep of singing pebbles of the beach that is exposed to such wonderful sunsets, time and time again. Yes, I knew this place. I had enjoyed it, sensed it, and photographed it many times previously. The artist would have chosen to sit near the old shed to shelter from the wind, to capture the unique romance of the vista of the distant, lone cottage at the end of the arcing beach that always intrigues. What is it about landscape that makes this simple question so meaningful; so interesting? It is more than a simple, trivial challenge as a game or competition. It was only after being absent from Shetland for two years - our longest break yet - that the idea of remembering landscape came to mind, for one is constantly looking, seeing and recognising, 're-cognising' forms of places, landscapes that have been seen before: features, characteristics that have for some unknown reason, been remembered – a valley, a lock, a fold in the hills, a beach, a road; perhaps the profile against the sky. All arouse a quiet sense of a contemplative recollection that has been renewed, rekindled with a core vitality that is the same as experienced previously, enriched by being seen again, recognised, remembered. Like Ruskin, the place was 'all the more beautiful for being familiar' (Brantwood). It is this renewed familiarity that enriches, confirms; that enfolds one in a being present that encompasses all of the emotions of beauty and more – being there. 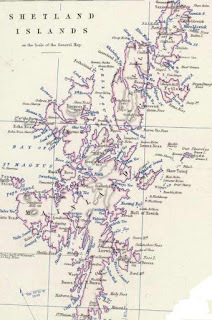 Is it possibly the limits of land that define islands that make Shetland place so important? The surprise is always that the known visa revealed over a hill, or around a corner, can be so surprisingly stunning, as if seen for the first time, again and again. Light constantly reinvigorates the landscape with a different brilliance or otherwise, both in sky, on water, and on land, with drifting shadows of clouds on hills actively altering the forms and hues of these static forms before one's eyes. It might appear drab and boring to the casual viewer, but the place is really singing with a quiet reverberance with its ever-changing scenic quality that is always the same, and always different. This is not a new phenomenon. 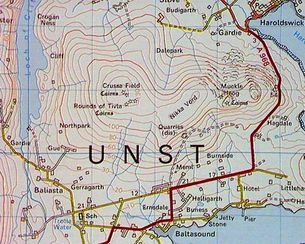 One only has to take a look at an old map of Unst to realize that every nook and cranny has been named. Landscape and its unique features and characteristics must have been recognised in order for its intimate qualities to be so labelled, frequently descriptively. 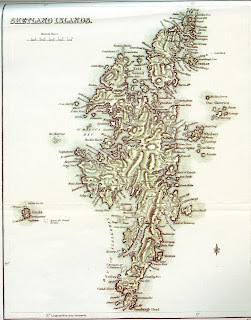 Instead of having a few words scattered around the ragged profile of place as its usual in cartography, the Unst map has text so tight that the words look like caterpillars side by side eating a piece of lettuce, radially arranged around this treasure of an island as a carpet fringe. The map literally bristles. Robert Louis Stevenson used Unst as the island model for his famous book. His family built most if the lighthouses on the islands. This was landscape that has stimulated eyes and emotions over hundreds, thousands of years. The relationship with land is raw, fundamental. It holds sense and meaning that is subtle, necessary. It designates in a manner inexplicable to us, but we know; we desire; we feel for place; we remember landscape: forms; distance; light; even cloud; every detail. This is why the proposal to build wind generators in Shetland is so obscene. 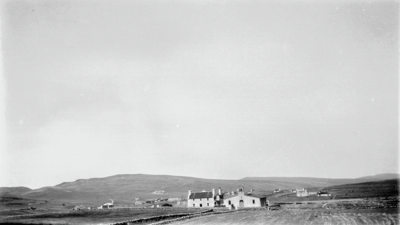 These giants stand dominant and tall, smashing the tranquillity of the sky by constantly giving the fingers to anyone and no one, with a perpetual rotational gesture rudely domineering the reading of and feeling for place and identity: see - http://voussoirs.blogspot.com.au/2015/02/shetland-wind-farming-quiet-and-distant.html The turbines distract from the sensing of that special quality, the familiarity that required identification, naming. We need to cultivate this linkage that is made so clear to us in Shetland Island place as a rich complexity that can be identified, recalled and remembered. The Australian aboriginal talks of links to land, both traditionally and today. Sadly, in this current era, the interest in land seems to have more to do with profit in use, somewhat tainting the expressed love of land and its spirit. 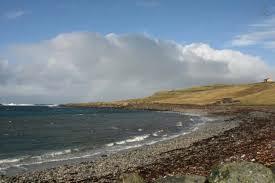 But there is spirit here as I stand in the chill of the northerly, snowy April breeze by Baltasound, at Skiphoul. I look around at the horizon; the full 360 degrees is open to me: such are vistas in this treeless place. 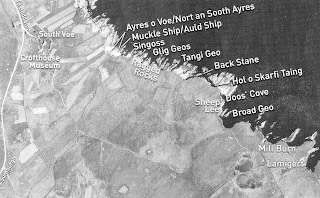 I look at the subtle swellings of Verde Feld over Gerdie and Ordale to the north, the slow dips to the east; the shattering low lines of Balta Isle, rising again to the beautiful, swelling curve of high Hammar; dropping, then up again to the higher, distinctive Heogs, Pierrie and Muckle, those icons in a line of wonder pricked with a communication tower; a line that drops as the hill stretches across the distance over Nikka Vord to Baliasta and on to Houlland, then turning up over Collaster to the lovely mouldings of Mailand below high Caldback; then back to Gerdie. I first saw these hills some forty-five years ago. They remain unchanged. Is it this knowing of a permanence by a transient being that gives some sense of meaning to the experience of place? Does place, landscape, remind one of being there; of having been there in other times – me, now different, but the same? Does knowing place allow one to touch one's own being by being there as a past experience, now there again: recognised, remembered? We need to manage our landscape carefully. One ponders how the return to places that change more rapidly than the Shetland Islands, revives memory by stimulating recollection of what has gone; what has been lost. We bring the past to the present, both our personal past and the imagined, remembered past, if the present place has changed. In Shetland the past is proud and clear: we bring ourselves as the present to it. Is this why it is such an intriguing, such a special place, so revealing of the self? Difference is frequently noted in the matching of recollected experience and present seeing: “Oh, remember how this was there.” etc. “How the street was . .” - see: http://voussoirs.blogspot.com.au/2015/02/the-importance-of-street.html Lying in this experience is the same sense of being and being there that landscape holds; but change has intervened. 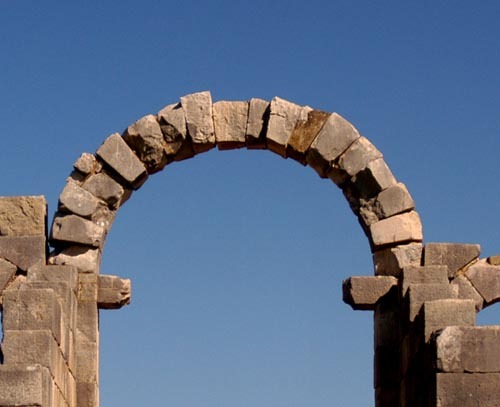 Change obscures the reinforcement of recollection in past experience. It confuses spirit; blurs self-awareness. Turbines do this to the aboriginal experience of land, its sense and meaning. Kakadu man, Bill Nedjie, says that it is 'about feeling.' When the land has not changed, we bring our own personal past to it: “Do you remember the day when we were . . ” Tradition, its feeling for place, is real, but remains elusive to us Europeans: but does it? Our landscape rivets our attention not by mere recognition, but by something more silent, deeper - 'spirit of place' is as close as one might get to refer to this sensing 'I-Thou/I-That' without appearing cheekily aboriginal, or pretentiously pompous. The calm satisfaction of looking at, knowing, remembering landscape familiar to us, instils in us a sense of stability, of history; of past times and past people who knew this place too. There is a sense of community in this feeling of looking; but the eyes do more than look. There is much more than appearance that is noticed, experienced. It is as though there is something living here, alive. It certainly is not dead. Is it Gaia? The landscape is quietly vibrant, rich in time with its scale of change, that is a little like ours compared to a fly's life span. Is this how landscape can encompass us, can hold our history in place with an illusion of permanence? This is why we must care for land, our national parks and all place. It is the embodiment of knowing. It has seen lives come and go. 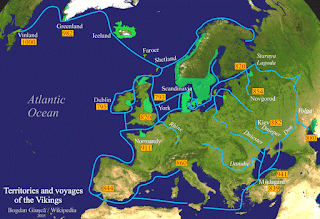 The Shetlands have seen the Picts, the Vikings. They have worked this land, walked it; named it, known it, experienced it just as I can today. I see what they see, such is the geology of time. The light glowing over the 'Henry Moore' hillscape is that which has been seen for thousands of years by generations; maybe by past relatives. Their knowing is in this land, just as the Australian aboriginal knows that its spirits are alive in its living land, landscape and place. If we choose to ignore this experience, we leave a giant hole, a void in our being. Turbines stand arrogantly over place that has seen generations, and has let generations walk over it. We need more respect for our landscape. The arrogance of man kills the thing that loves him; that he can most love too if he is sensitive to it. Man is in danger of losing the satisfaction of experiencing himself, his self, yet again. The difference is in the same; the same is in the difference. There is a reciprocal respect in this experience; a mutual understanding that knows how love and care is vital for a coming together. It is a power that needs to be recognised. The land allows us to be there just as we can allow the land to be there, alone with us. Everything we do to land needs respect, like the hunter of old who, out of necessity, killed for food with a prayerful apology to his victim seeking forgiveness and offering thanks. We should respect land, apologise to it for the damage we inflict on it, thank it for what it gives us, because we need to realise and acknowledge its power and authority. Prayer can do this, as the hunter knew. We need always to be aware of what we are doing to land and place: how we touch it; look at it; walk on it; understand it. As the Buddhists say, we should know what we are doing when we are doing it, for land, landscape and place offers itself to us, benignly but authoritatively, assisting us in being ourselves and in knowing ourselves. Without the feeling for this mutual relationship we become cavalier, arrogant, selfish, indulgent. By becoming more a part of the land by knowing it, by respecting it, we can address matters with a greater humility than we presently display with our turbine/bulldozer/tourist development mindset that sees place as dollar opportunities only. The more we can experience the sense of rootedness in place, the sooner we might begin caring for others too. Ours is an astonishingly beautiful world. To ignore the simple wonder of a hill or a valley is to ignore the core of our being. What might we be without landscape? Still, we do not care, and just press on regardless of things subtle, of the spirit, of religion, that aspect of knowledge that seeks to understand more of the vague, the gentle, the incomprehensible aspects of our world. Those unknowns, the unknowables that are so important to us, lie between us and land. They are suspended in the void of knowing the unknown – the between. As I pause by Baltaound and scan the hills, I know not what to do. This beauty, this wonder is more than one can comprehend, let alone explain. It is there, resonnating in its extreme remote stillness that asks for nothing, but reveals so much of the unseeable. When I consider the . . . I lift up mine eyes into the hills . . . - this is not a new experience. It is one of old. The only thing is that today we do not care a hoot for this unscientific hogwash, this superstitious nonsense. We need to see not only with our eyes, but also our with our hearts, as the cliché goes: but it is true. We need to feel place to know it. 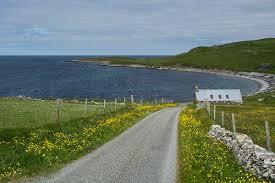 Just come and look at Shetland, and know that it is good. In the rhythmic interference of the pulsating oscillations of different amplitudes of scale, time and order in life, its beat within this complexity of twinning experience, people and landscape, lies the quiet understanding, the silent revelation: the tacit knowing of life as other than both me and my landscape, my context. It is something uncharted, different: how both are entwined into a wholeness that can be sensed as spirit, an unknowing feeling. Why do we keep leaping away from substance into whatever might be new and distracting because of the misunderstanding of progress, the illusory hope that things will only get better and better with time? How foolish are we? Why do we keep seeking, believing that whatever might be new and different is better, better in every way? How can we gain a better understanding of where we are and what we are? Are we frightened by this revealed energy, this core mystery of place? Meaning means strength and direction. Is the experience of landscape the sensing of different time scales, variations in entropy? Life is a constant changing, a coming and going of energies all overlaying one another and intermeshed. Rocks change at a different rate to flies, as do humans. Each knows the other, its role; all are involved as existence in a world that is incomprehensible to us. Science scrambles to rationalize what is immensely complex and vague. By doing so it simplifies matters for us, limits them for our apparent comprehension in a schematic, logical manner. We sense that there is more to landscape: time. The experience of time varies; time is not a linear progression from 1 to 24 on a daily cycle. It is over two years since we have been in Shetland, but after a few days back in the cottage we are home. We sense that we have never left. Two years is no gap at all in lived experience. Conversations go astray with such references as 'two years' ago, as if time had stopped and started, and the absence that involved so much, and sadly so many passings, just never was. Time is our pulsing blood and feeling for this continuity. It involves tiny emotions and understandings intertwined into place and persons that come together to structure an emotional whole of knowing. It is more than numbers and sequences. Continuity holds the strength here and leaps years without a hitch. Is this how landscape holds us? It is able to relocate us to an identical past immediately with a cohesiveness, another time in the same place. Our existence involves multi-layered continuities that get reconnected repeatedly at different periods with varying time scales and absences. Is this the sense of the souvenir, a portable 'landscape' that can reconstruct and reconnect? - see: http://voussoirs.blogspot.com.au/2013/02/on-souvenirs-place-memories.html and http://voussoirs.blogspot.com.au/2013/02/my-souvenir.html Is this why we remember landscape - to enrich our skein of life, the intertwining of threads with varying memory time scales, personally, intimately, that in turn intermix with on a larger, less personal scale, and then do this again, and again? Words make matters too hard and certain with their direct references. Our existence is complex and fertile. Our landscape lies at the heart of this experience and plays an important part in knowing, both personally and communally. We need to care for our landscape if we are to care for ourselves and others too. In the same manner, we need to care for place. Memory is no nostalgic bag of quaint feelings there to be dredged up for sweet sentiments. It is the core of consciousness, the root of the self, the heart of community. It is who we are. Architecture needs to understand this. Designing flashy, immediate 'highs' might be interesting for a minute minute, but if we seek to truly enrich our being, we must remember memory. We need to spend more time caring for and pondering our landscapes, and this includes our gardens, our bonsai arrangements: all of the little things. We must remember scale and time - its variations and necessary complexities. The sense and story of landscape is revealed in all of its broad scope in The Landscape of Scotland A Hidden History by C.R. Wickham Jones, Tempus Publishing, Gloucestershire, circa 2002.(undated). This book illustrates Scottish landscape features, the arks of history. Here time and landscape are inter-meshed and display a unique richness and subtle depth in place - its time scale is of millenniums. Place remains marked and accessible in spite of the differences recorded. 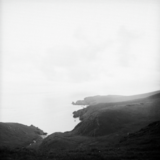 One can recall seeing postcards of Unst, places like Uyeasound and Baltasound, years ago. They would arrive in the post from 'home, the old country,' with a personal note on the back: handwriting, like a hand shake. 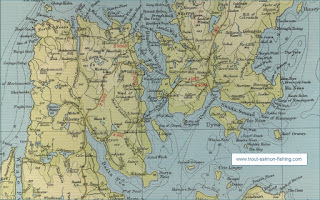 These black/brown and white, white-framed images of broad landscapes with tiny clusters of miniature dwellings and a descriptive text in one corner, are remembered as old, half-sepia photographs of scattered settlements, almost shanty-town images, a random spread of small shed-like structures, cottages, spread out around a water's edge with naked hills surrounding the tiny place that held the feeling of a struggling, remote outpost. There seemed to be no joy in the bland image of what looked like an undistinguished nowhere. It was not until many years later after having visited Shetland many times, that the true sense of these postcards was understood. As one moves through Shetland, one is repeatedly exposed to ever-new vistas that open up as one rises over a hill or turns a corner - possibly both on Unst. As one leaves the ferry at Belmont, the road rises to a crest that opens out to the vista of Uyeasound. This is the postcard image that has been recorded. Moving on along the road north to Batasound, the road dips at the 'White Wife' bridge and rises to a new high point from which the whole of Baltasound can be seen to the right, along with the spread of Baliasta, the Loch of Cliff, and the slopes of Collaster and Houlland to the left, with glimpses of Hermaness and Saxaford in the distance. These are the images that have been captured in the postcards. The point is that, for those away from home for years, these postcard images recreate the experience of arriving, of seeing these 'ordinary' places for the first time, again and again, just as one can still do today. There was no need of any artifice in these tourist images that record an ordinary memorable experience, potent not only in its cognitive content as recollection, but also as feeling, of having been there; knowing the place. These must have been astonishing images to get in the mail; surprises with that familiar touch in ink telling of intimacies and offering greetings from 'home.' The receipt of a simple postcard must have been a rich and moving experience. I can recall the very first time I saw Auld Gue at Baliasta, from the top of this same hill, Caldback. Every time I pass this place, this precise location, I am reminded of this prime, this primal experience. I was with my father who had collected us from the ferry on our very first visit. I had asked him to point out the place that had become so familiar through photographs of granny and her dog at the front door. He pulled over and stopped on the gravel edge. We got out of the car; he pointed to the distance. It was a tiny, dark speck on a hillside. Today, after renovations, it is the same pinhead size, but bright white again, still standing above the ford, Gue. The postcards recreate this very same sense of revelation for those away from home – remembrance: remembered experience. We need to remember the significance of remembrance, not as a play of words, but as experience. It is remembrance that brings to mind the presence of things past, brings them to life, in landscape. Landscape is our postcard of life. We must look after it or else we will forget; or at best only have dreams to remember rather than realities of place and time, in time to reveal who we are. Is a forgotten haze, daze what we really want? No; that is why father loved to peruse the photographs with anyone from 'home' at his different house: Australia was never his home even though he spent much of his life here. He confirmed his being in chat and images. It was all he had until he could return. We all need this reassurance of being. Let's hope we will still be able to get it from our landscape rather than from photographs of what it used to be like before it got developed, bulldozed or covered with rude turbines. All appended landscapes May 2015. 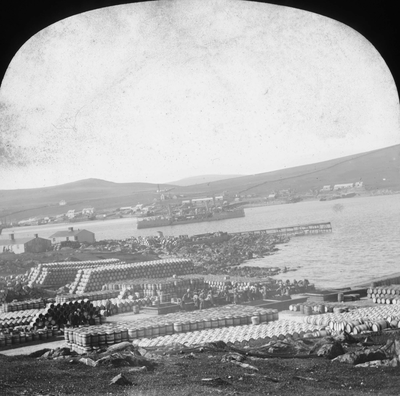 The difference in the quality of the old photographs similar to those from the Shetland Archives, and the photographs of today, surprises; but it made little difference to the depth of discussion that was generated by the photo album when visitors came. A simple blur was enough to bring back detailed memories of home. As an aside, it was only this year that we saw, first the first time, a photograph that showed some detail in the features of the face of my grandmother. Every earlier image was like those above, fuzzy shades of grey that left one guessing, grasping. On landscapes, most of those illustrated are the spectacular 'mega/macro'-images. There are many layers to landscape that involve, on the 'micro' side of scale, the tiny, the intimate things that create place as an everyday experience: those pieces and parts that one brushes against and stumbles upon as one goes about one's daily grind. These are beautiful too, but are less dramatic in their visual impacts; less impressive when presented in this context. Are we tuned only to respond to matters grand and spectacular? Do we perceive ordinary things as less; degraded; somehow of no interest? 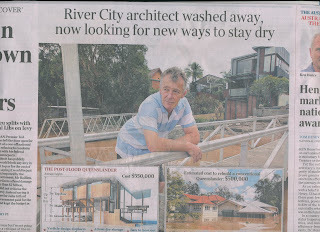 Is this our problem with architecture today that sees 'less as an irrelevant bore'?